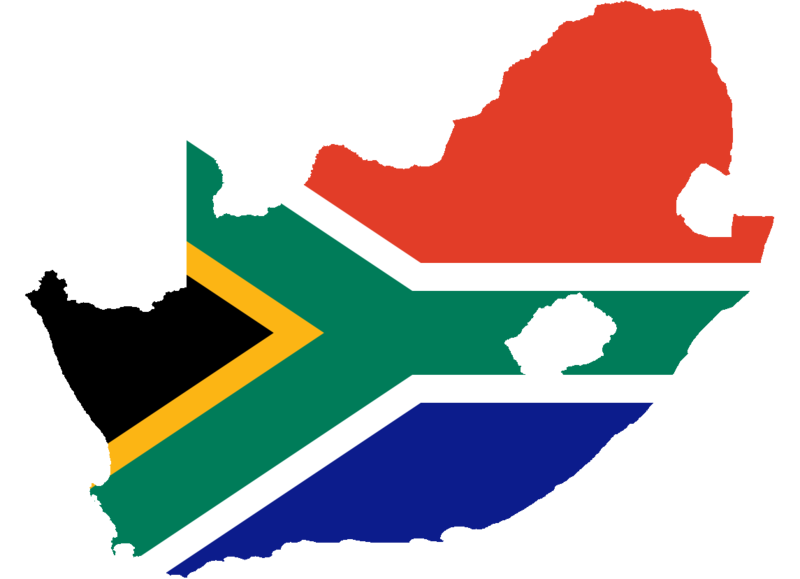 Pray for spiritual breakthrough in South Africa by praying for 7 days every 7 weeks. Our annual prayer school focusses primarily on deepening our prayer lives and impacting our communities through prayer. 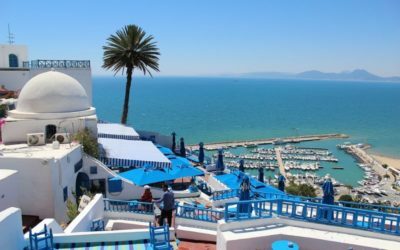 The economy in Tunisia as a whole is struggling, due to the 2015 terrorist attacks. 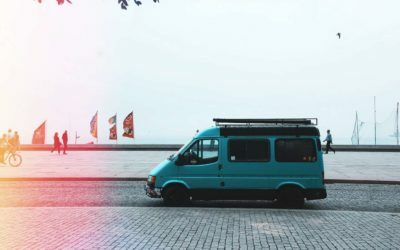 It had a major effect on tourism and lead to an unstable political situation. 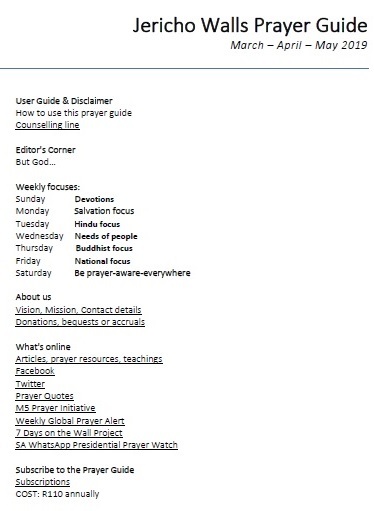 This prayer guide is a quarterly electronic publication that contains researched information presented as daily prayer pointers, national and international prayer initiatives, as well as training events. Use it to ignite your prayer time. Subscribe now and join the growing number of people who use these prayer pointers to intercede for a groaning world. Log in to access your subscription details. 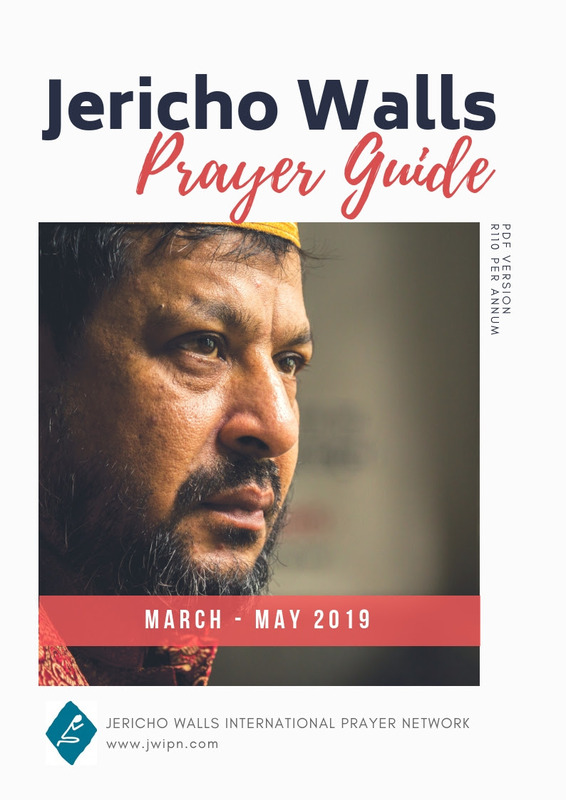 This prayer guide is a quarterly publication that contains researched information presented as daily prayer pointers, prayer articles, national and international prayer initiatives, as well as training events. 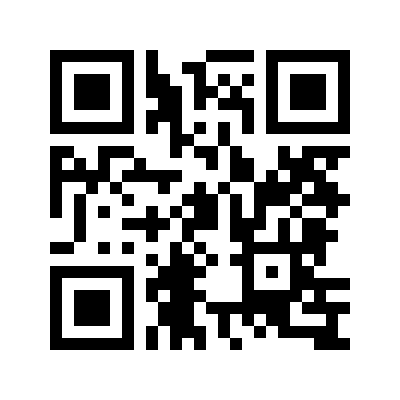 Log in to access your subscription details or your electronic Prayer Guide. 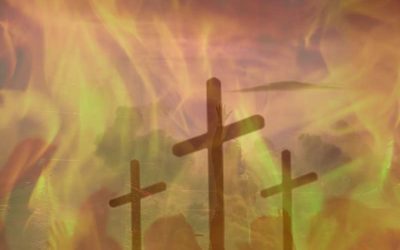 Reviving the church and rewiring the culture through prayer. Discover God’s plan to redeem mankind to Himself. 24 hour worship and intercession to bring revival, renewal and restoration into the continent of Africa.